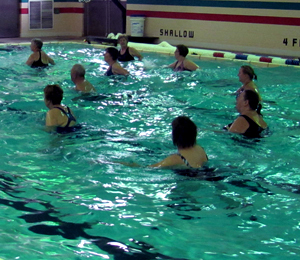 Learn the fundamentals of swimming in a fun and patient environment. 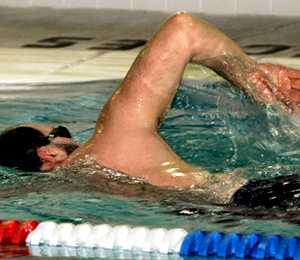 A progressive format is used to build on skills learned in the previous class level. 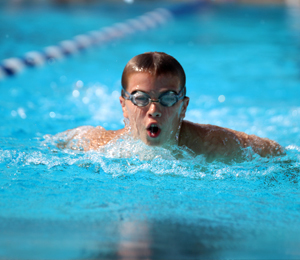 Join the Geneseo Park District Gators Swim Team for year-round training. 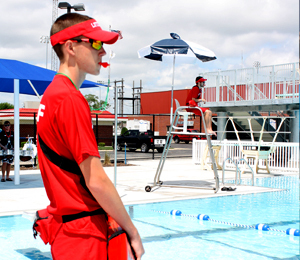 Lifeguards are employed to create safe environment where people can enjoy swimming. Train at the Geneseo Park District to learning lifesaving skills such as resuscitation and first aid.